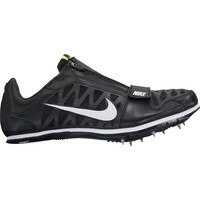 Sprint spikes are for 100-400m, with a precise fit, flexibility and the maximum power that the athlete can control. 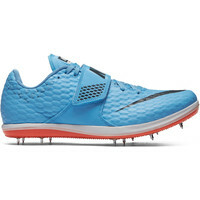 Distance spikes come in two profiles. 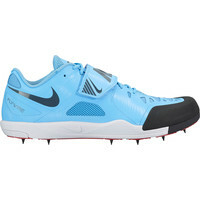 Long distance cove 3,000m to 10,000m; they have a minimal full length cushioning to give impact protection to the feet. 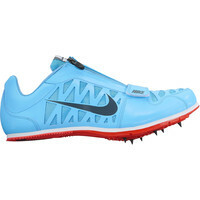 Middle distance spikes have a small heel cushion and are used over 800m to 1500m. 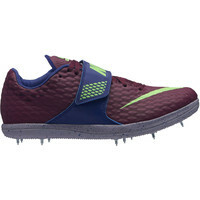 For training and beginners the lower range spikes are gentler while still providing the essential angle for fast forefoot turnover. 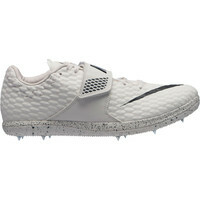 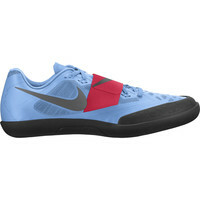 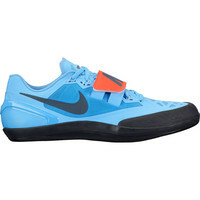 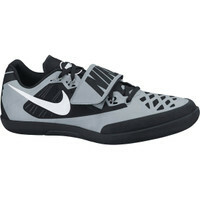 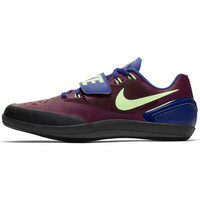 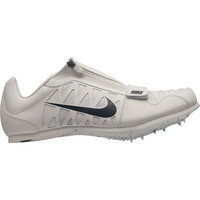 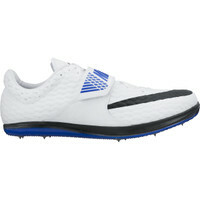 Field spikes are specialist shoes designed to meet the high impact and explosive power needs of throwers and jumpers. 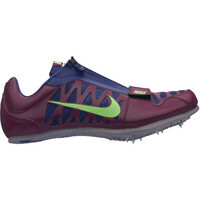 Cross country spikes are more sturdy and durable, with a rugged outer sole for grip.